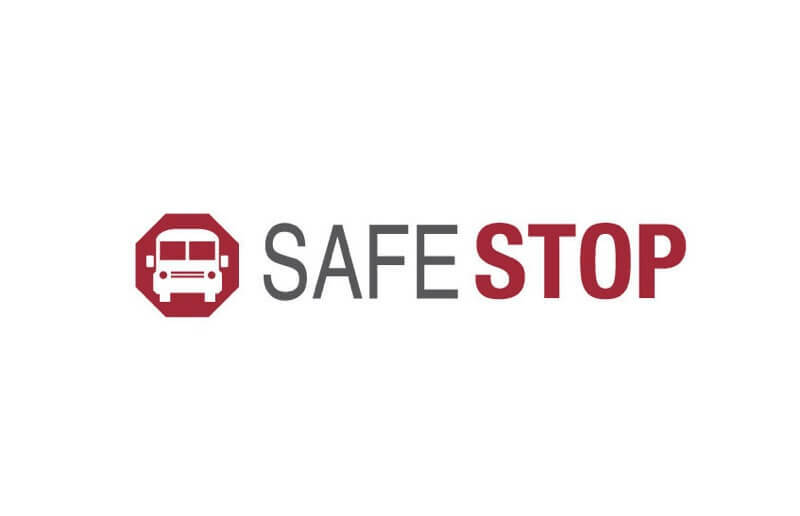 When our customers ask us, “What is the best part of working at SafeStop?” The answer is of course, our people! Every month we spotlight one of our awesome employees. These spotlights will highlight their experiences, accomplishments at SafeStop, and fun facts about what makes them great! This December, we're featuring Gilah Fish, Customer Service Coordinator. "You can't be mad about the things you can't change, only the things you have the ability to change and still haven't"
Are you iPhone or Android? What's your favorite app (other than SafeStop, of course...)? Which social network do you spend the most time on? Who's your favorite band or musician?